Our Values, in Action - Walters Group Inc. 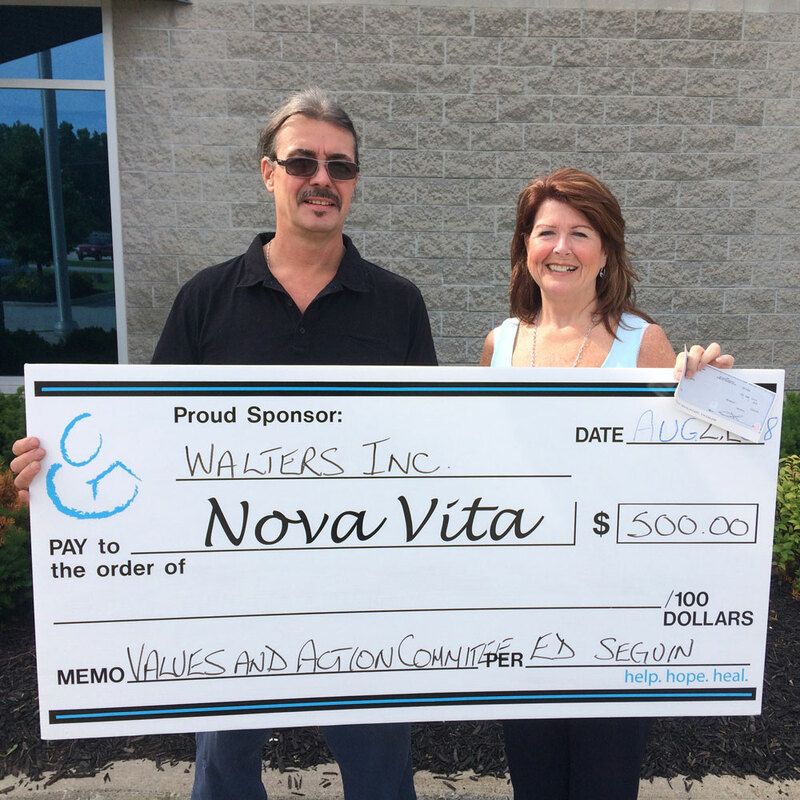 Earlier this year, Walters kicked off our Values in Action (ViA) program. 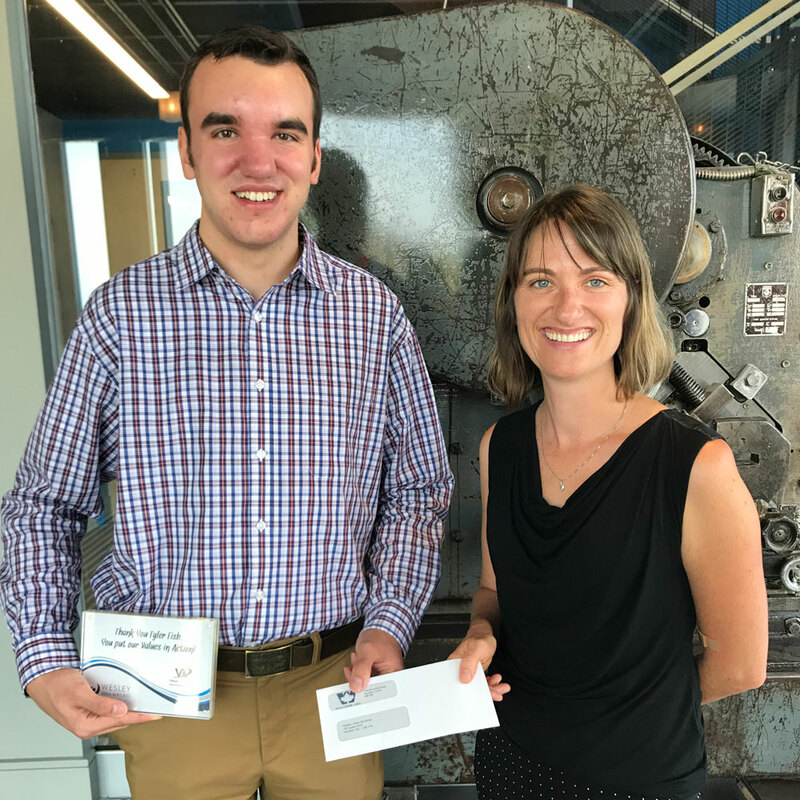 One of our ViA program’s goals is to support and encourage our employees above and beyond their work duties, such as their personal involvement with charities and organizations that matter deeply to them. 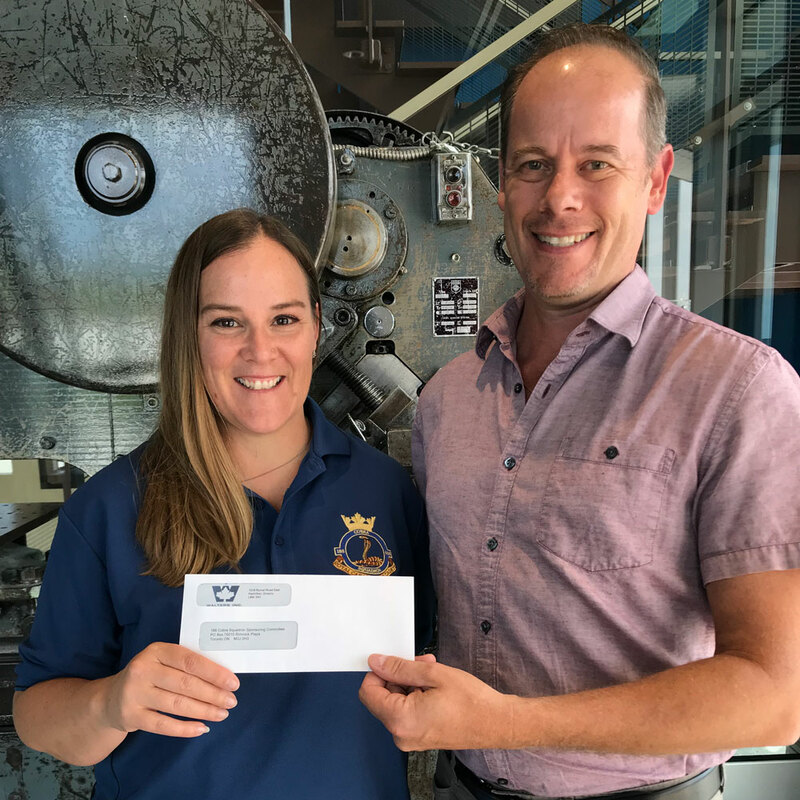 This past quarter, our company had the pleasure of donating one cheque each in the value of $500 to 188 Cobra Squadron, Nova Vita Domestic Violence Prevention Services and Wesley Urban Ministries in honour of our three employees Andre Leon, Ed Sequin and Tyler Fish. All three of these Walters employees spend their personal time being involved with these organizations and charities, which in turn, enriches their communities at large. It makes us quite proud to have such giving and generous staff and we want to take this opportunity to celebrate their positive endeavors.